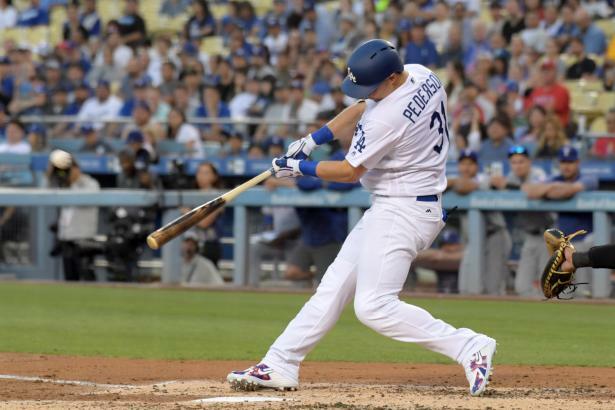 If it seems like we’ve been hearing about Joc Pederson (OF, LA) for years, it's because we have. It didn't take long for the 11th round pick by the Dodgers in the 2010 MLB amateur draft to start showing up on top prospect lists. He appeared on our 2012 Dodgers Organization Report as a 19-year-old, ranking as the team’s 5th-best prospect and garnering an 8C prospect rating.